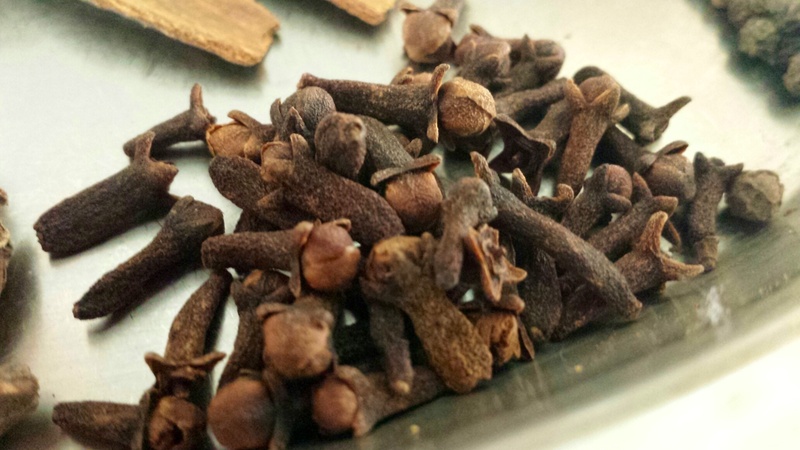 Laung or Clove is a very refreshing ingredient of your kitchen. 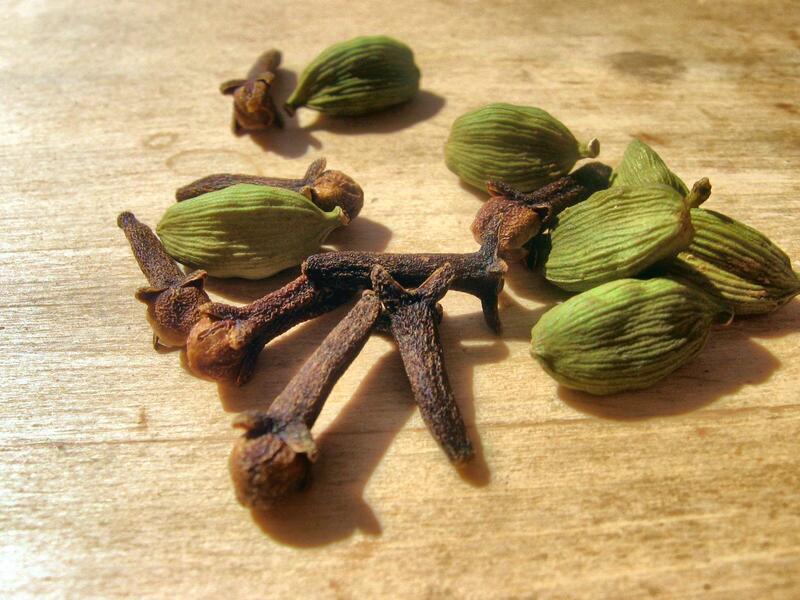 It is a vital herbal spice in the Indian kitchens for flavor, aroma and also for its medicinal properties. This aromatic herbal spice imbibes amazing properties which can help us deal with our tiny ailments at home or can serve as a first-aid. Acidity: Due to its cooling nature, it is very helpful in curtailing acidity bouts. You can prepare a combination of laung, mishri and elaichi and consume it whenever you experience an acidity bout. 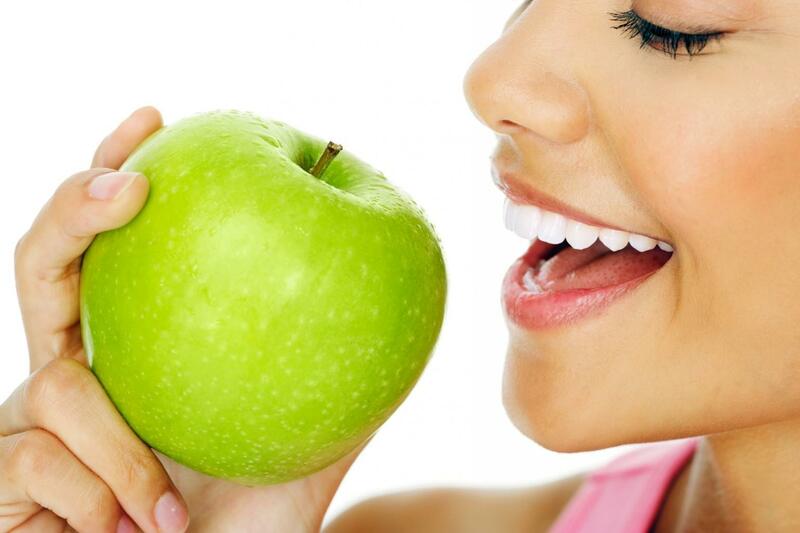 Dental care: It is known for its anti-bacterial property. You can prepare herbal manjan (tooth powder) with laung, majuphal, neem, saindha namak etc. Using a laung-based manjan relieves toothache and gum swelling, prevent bad odor and impart freshness to the oral cavity and strength to the gums. Nausea: Taking a few pinches of laung powder along with honey brings down the nausea and restlessness. Cough: It can be given in combination with sonth, peepal, baheda, elaichi etc. to treat cough. Headache: A simple application of laung powder mixed in water to the forehead pacifies the headache. Joint pain: Applying a paste of laung to the joint will relieve the pain. Swelling in the throat: Gargling with the decoction of laung brings down the swelling in the throat. Fever: Keeping laung and kapur in a muslin cloth when suffering from fever prevents infection. 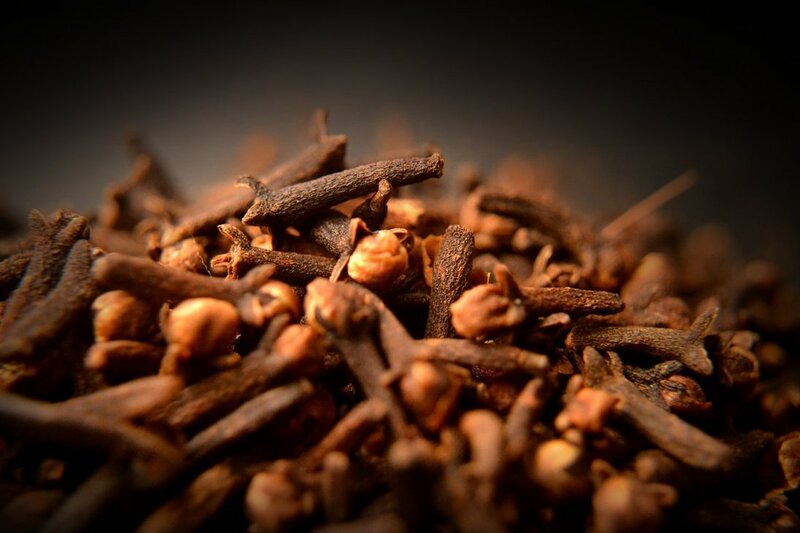 Stay healthy with benefits of this herb for a healthier life. You can shop for it from our exclusive retail store Gyan Herbal Concept, Jaipur in different packaging sizes.